The school belongs to the circle of contemporary Danish Folk High Schools. It was founded in 1986 in the Old Brenderup Inn, as the only Danish Folk High School with specific emphasis on peace studies. It is a highly international school, where people of all nationalities and walks of life come to live and learn together. situated on the island of Fyn between the cities of Middelfart and Odense. place, take time to wonder about life and the world around you. 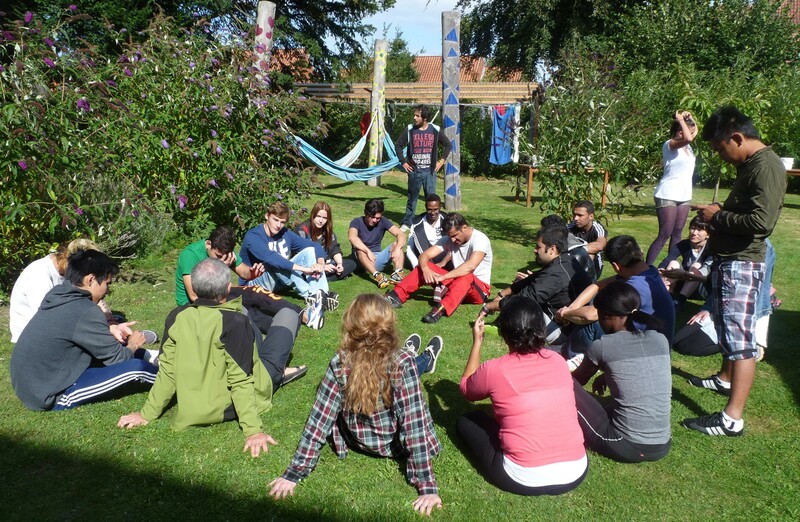 We build our school on the teachings of N.F.S.Grundtvig, who believed that through dialogue, teachings and social interaction, you will learn valuable lessons about life. an experience which you will remember fondly. 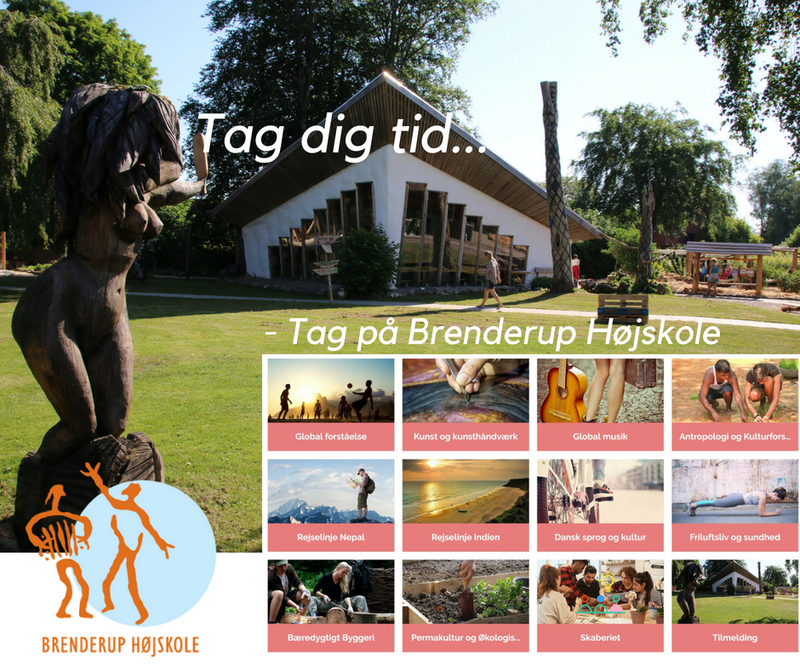 At the Academy of InterCultural Learning (Brenderup Højskole), you can choose from a broad variety of subject - and this may pretty much make your own schedule. You do have to have full schedule. Try new things or explore a subject in depth - Up to you.